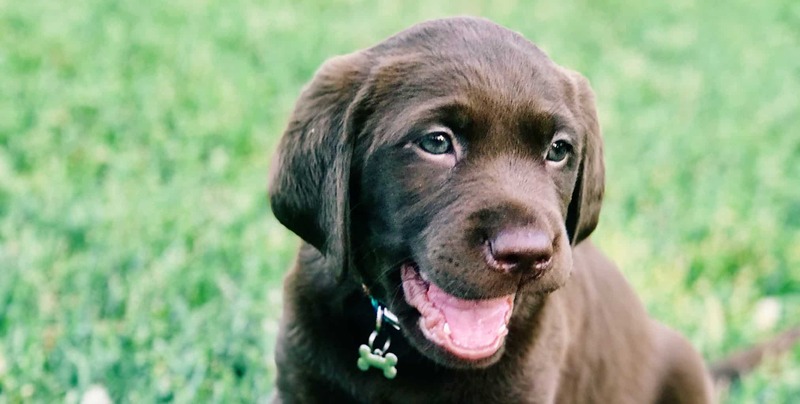 For Peter, a Jill’s House guest, this kind of loyal friendship has been found in the furry, energetic form of a chocolate lab named Emma. Enter Richard, a volunteer of 2 years who often brings his service dog, Guinness to spend time with the kids while they play at Jill’s House. One night as Mrs. Chua was dropping Peter off at Jill’s House for his school weeknight stay, she ran into Guinness and Richard. Richard told her about Peter’s love for Guinness, and Mrs. Chua expressed her dreams of getting a dog for him. As she shared their inability to cover the full cost of a therapy dog, Richard had an idea. 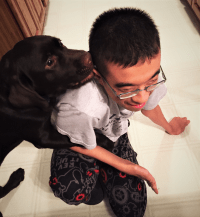 Since Peter didn’t need all the skills and abilities of a service dog, he suggested getting a puppy themselves and having a trainer to teach the dog certain skills that would meet Peter’s needs. 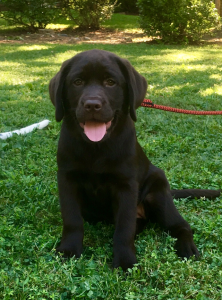 Emma has responded well to Peter, surprisingly not giving him the normal puppy nips and growls the rest of the family experiences, and Peter has fallen in love with Emma, getting licks and kisses every day as he comes home from school.